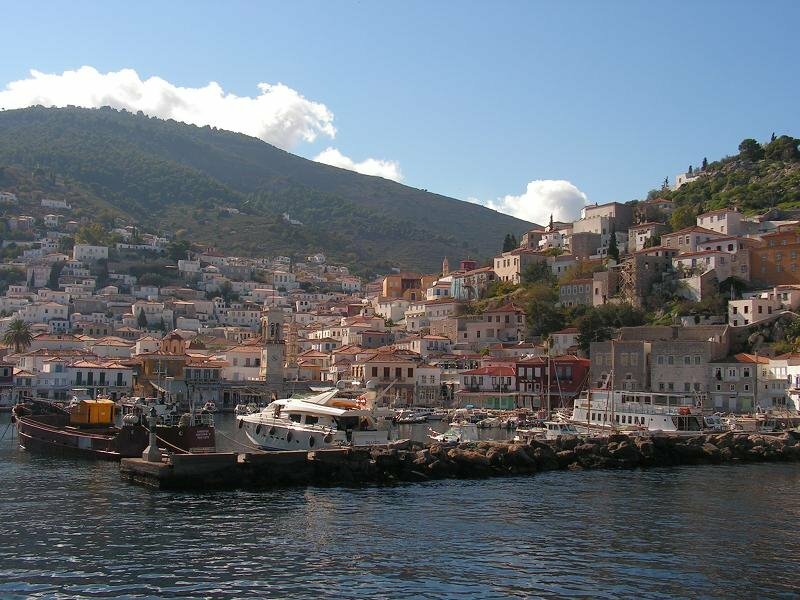 Attractions on Hydra island are, very nice place with cobbled streets and arranged houses with red tiled roofs and colorful doors and windows. It is also believed that the island's name comes not from the mythological beast, but from the ancient Greek word for water. 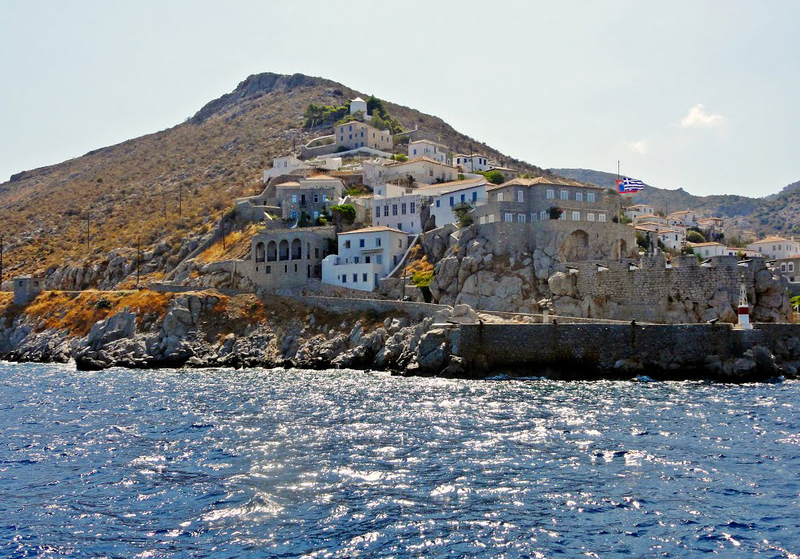 The island is very small, and in practice it has only one city - port Hydra (in Greek it is pronounced Idra). The houses are amphitheatrically built around the harbor, and dozens of yachts come and go every day. There are several settlements with between 30 and 40 inhabitants (which would hardly go for villages too). For the first time Hydra was discovered in the 60s of the last century by a group of artists. So the island gains its fame in an artistic and cosmopolitan place. Even today, this atmosphere is preserved - near the harbor there are a number of galleries, as well as a private art museum. Not only are the galleries near - the whole city is very compact. From your descent into the harbor you dive directly into the island life - cafes, taverns, theaters are a few minutes' walk away. Even if you want, you can not get on a car or a bus. Because there are none. By law of the island are prohibited all motor vehicles, so your choice of way to move between your own legs, donkey or water taxi. The only transport of gasoline is the garbage truck, but they will hardly do the job. It is also forbidden to build new houses that are not in the style of traditional architecture. The most common activity here, as well as most Greek islands, is sitting at the sidewalk in a café and gazing at passers-by. You can stay all day for a coffee and practice this basic Greek insular skill. And when you get angry, walk around the houses of wealthy 19th-century merchants of the sea, see some of the monasteries that have climbed the hill over the main harbor. 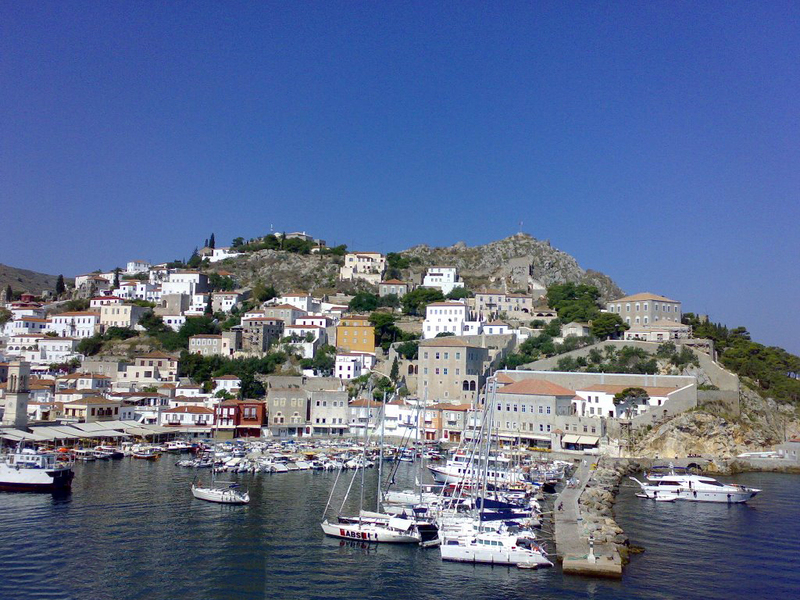 At the port itself is the Monastery of Panagia, whose monks' cells are now municipal offices. But this does not deprive them of their monastic radiance, but you can also go back to the chapel. 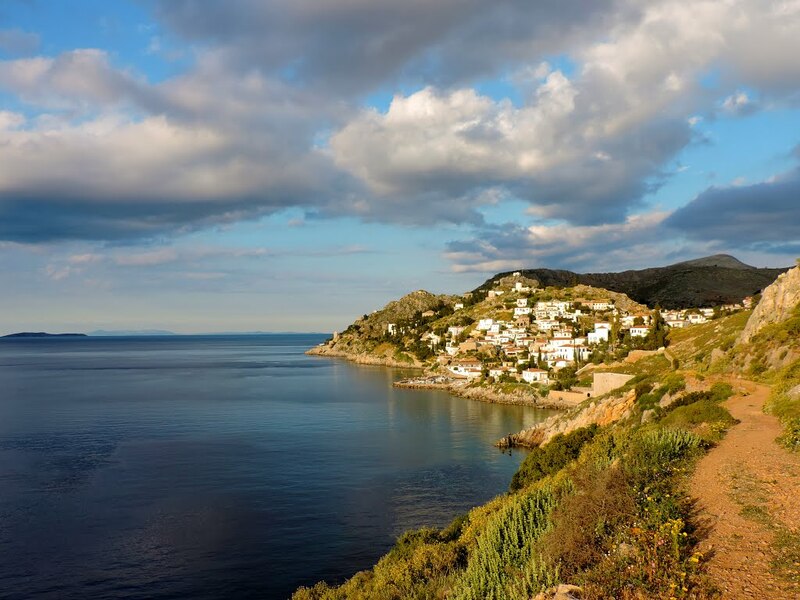 In fact, the best time to visit the island is around Easter. Along the fortress wall around the harbor you will see a number of cannons that have been used to protect the island in the past. From here you can see the three-storey bell tower of the Assumption Church - one of the oldest, erected in 1643 by a pure marble of Tinos. Today, it houses a small religious museum. Most of the Hydra beaches are around large rocks, although there are a few of them with gravel and sand. On the other hand, the water is transparent and clean. 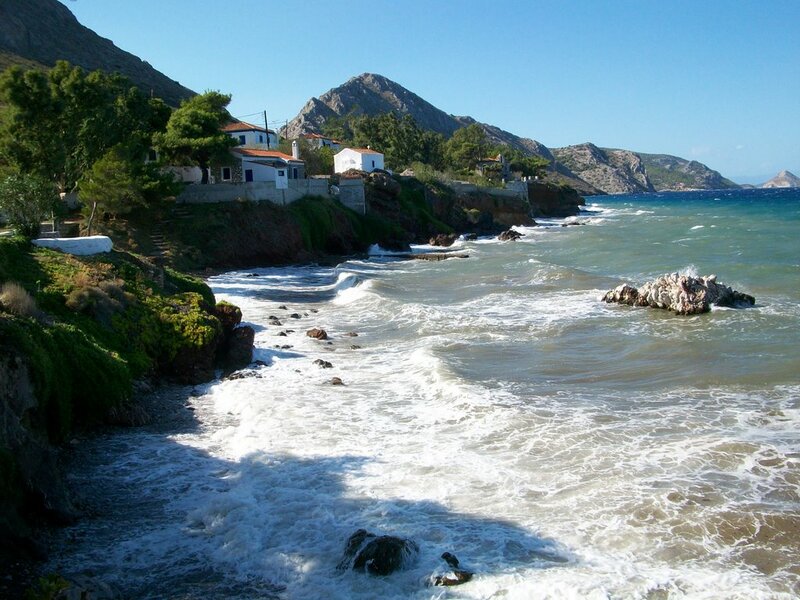 Vlychos beach is a sandy beach just outside the village of Vlychos, about 20-30 minutes walk from the town of Hydra. 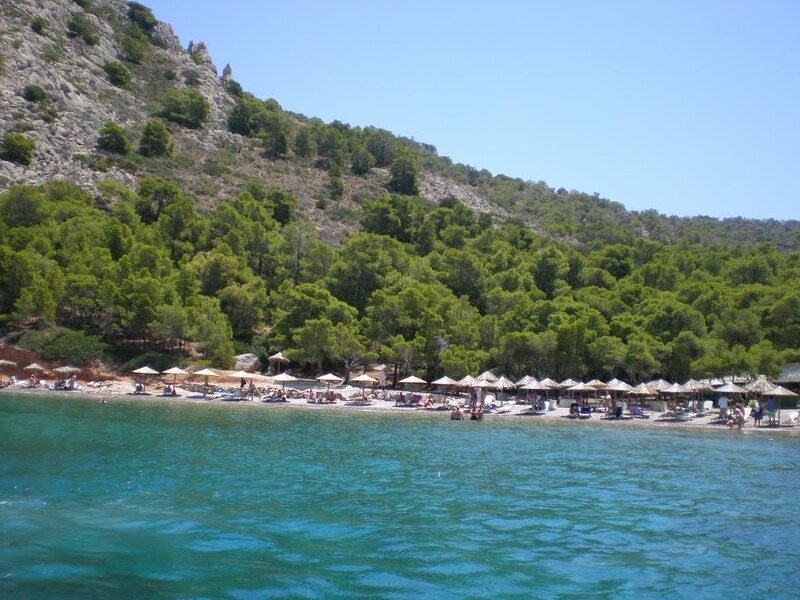 There are also 2-3 beach restaurants in Vlichos with delicious food at good prices. 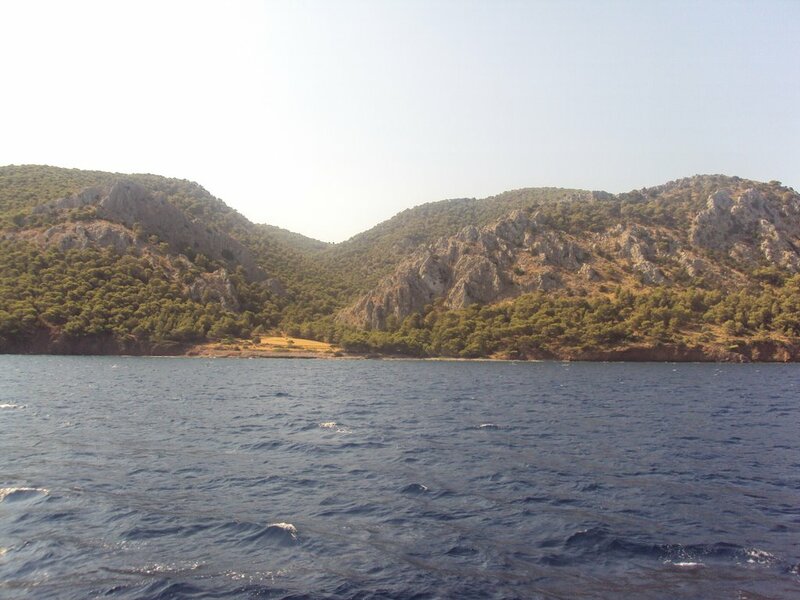 It is also worth mentioning the nearby island of Dokos. He has only about 30 permanent residents who deal primarily with their houses and fields, not tourism. For this reason, tourism here is not developed, and Dokos is preferred by wildlife fans and free camping. 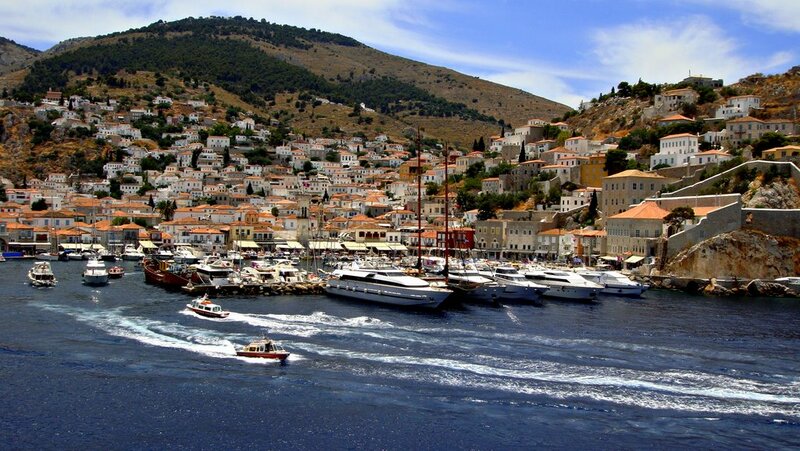 You can reach the island with a water taxi from Hydra (located between Hydra and Peloponnese). 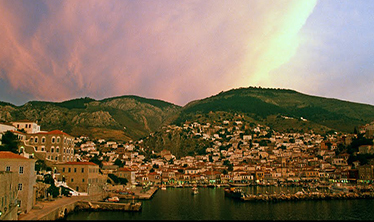 Useful Information: Several times a day, the Athenian port of Piraeus departs ferries and high-speed seaplanes that arrive at Hydra harbor. 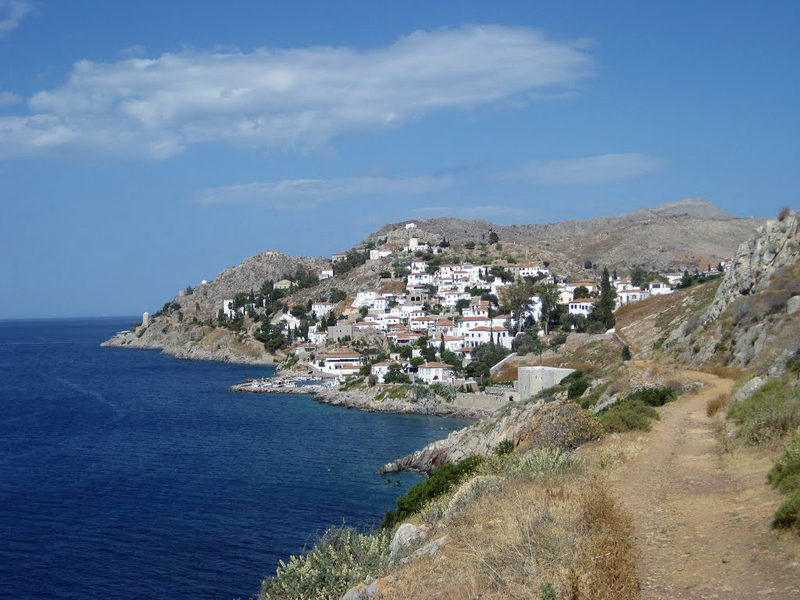 There are a few other Greek islands that can be reached by ferry, such as Milos island or Kythnos island, for which we have written in previous travel books.